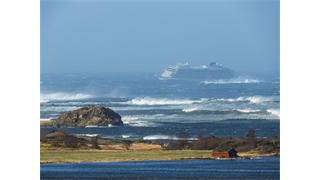 The Viking Sky ship left nearly 1,400 passengers and crew stranded off the coast of Norway. Cruise ships can be wonderful, but there are also some disturbing things that happen on them. There are actual morgues on most cruise ships. Overflowing toilets aren't as uncommon as you'd hope. Cruise ships sound like a luxurious way to knock a few locations off your bucket list - at their best, they're paradisiacal wonderlands, filled with interesting people from all walks of life, mountainous buffets, and a plethora of activities. But a record number of cruise ships failed to meet health and safety inspections in 2017, and, after reading reports about overflowing sewage, secret morgues, and bedbug infestations, they begin to sound more like nightmare vessels than enticing expenditures. Here are some disturbing tales about the cruise ship industry. Lots of people die on cruises. It sounds macabre, but it happens - and more often than you'd think. There's even a website that keeps track of deaths reported on cruise ships and breaks the causes down by category. While a significant portion of cruise ship deaths are the result of natural causes - old age is a common culprit - the website also lists suicides, incidents of passengers falling overboard, overdoses, and even murder. One cruise ship worker on Reddit claimed to see at least three deaths a month, while Cruise Ship Critic puts the number of deaths on cruise ships at three per week, worldwide. Cruise ships all have morgues on board. Cruise ships are legally required to carry body bags and maintain a morgue. The size of the morgue depends on the size of the ship. Should there not be enough space, crew may have to get creative. Ex-cruise ship employee and Reddit user Thatcsibloke broke down what happens when someone on a ship dies: "There were small refrigerators on the ships that, from memory, could take one or two corpses, but the contingency plan was to use a walk-in freezer. If it got really bad then the bodies can be flown back anyway." Reddit user Phantomsplit explained why it's not rare for a cruise ship toilet to overflow. On the bright side, it appears these mishaps can mostly be prevented with some common sense and discretion. "You would be amazed at what people will flush down the toilet," Phantomsplit wrote. "Pool noodles, t-shirts, shoes... pretty much anything that people don't want to pack with them when they leave. Cruise ships primarily use vacuum flush systems. These are very efficient but very sensitive. A tampon or condom can take out the toilets for everyone above and below your room. 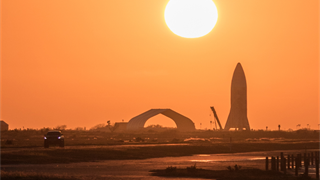 Then somebody from the engine department has to start breaking open black water pipes or ripping open pumps to find [the culprit]." …and your average cruise ship produces between 500 000 and 800 000 litres of sewage per week. According to a 2014 report, that's more than 4 billion litres of sewage a year that goes straight into the ocean, teeming with bacteria and harming both humans and marine life. 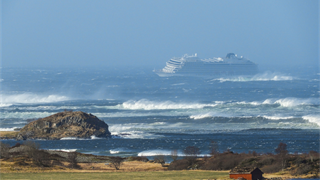 Cruise ships pollute the environment. Despite different cruise companies' attempts to institute more eco-friendly practices, cruise ships still pollute the oceans. They dispose of harmful bilge water by dumping it into the ocean, can generate the same amount of sulfur dioxide fumes as 13.1 million cars in a day, and, according to Daniel Rieger, a researcher at German environmental association NABU, they are "damaging global climate and human health." NABU has also found that air quality on cruise ships can be around 20 times as bad as air in a busy city center. Fires and explosions can — and have — happened. According to a recent report from research firm G.P. Wild, approximately 60 people per year are injured on cruise ships due to "operational mishaps," which can range from small fires on the ship to actual explosions, collisions, and ships sinking or getting stranded. In fact, a casino cruise ship caught fire with 50 passengers aboard in January; additionally, a Royal Caribbean cruise ship caught fire in the Mediterranean in October 2015. According to cruise enthusiast Robert A. Klein, who created the site Cruise Junkie, dozens of passenger ships have sunk from 1979 to 2013. The New York Times notes however, that only 16 cruise ships have sunk between 1980 to 2012. 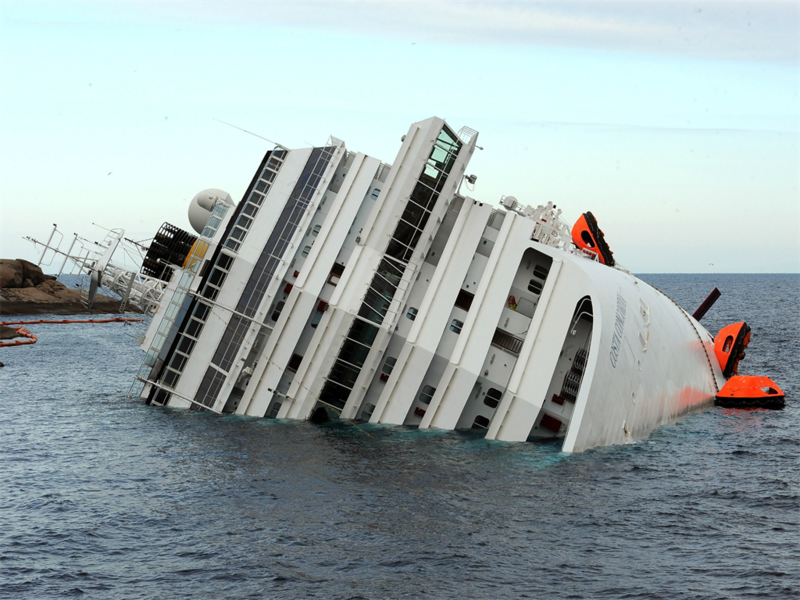 One of the largest sinkings in recent history that made global headlines was that of the Costa Concordia in 2012. Of the 4,200 passengers and crew onboard, there were 32 casualties. ... but it's more likely to get stranded. 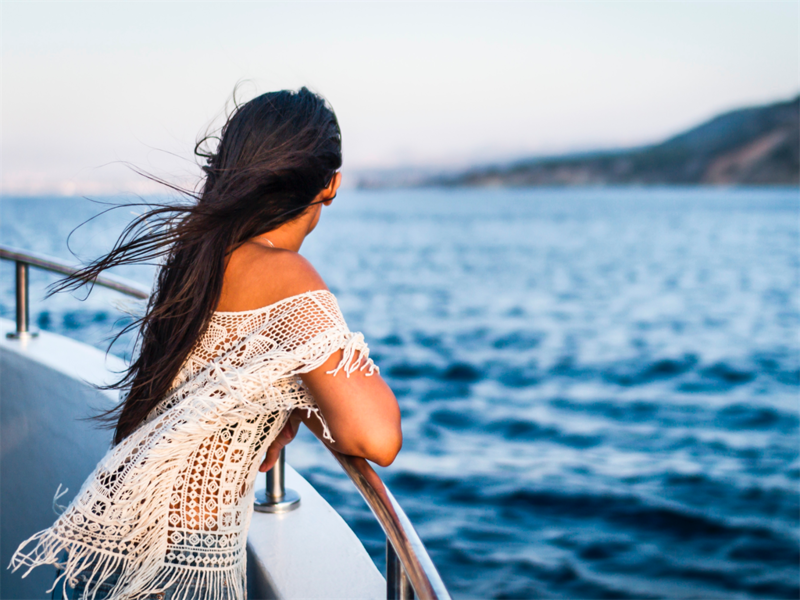 Though cruise trips are built with relaxation in mind, the journey isn't always smooth. 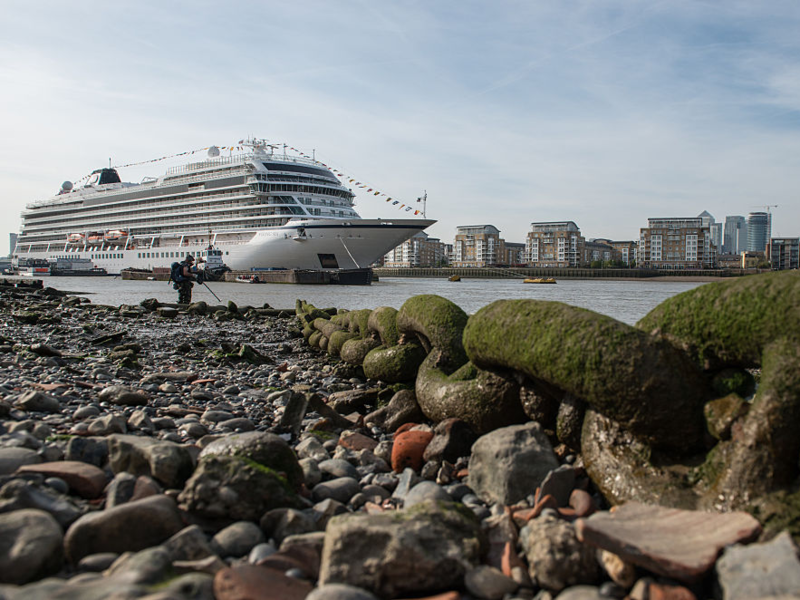 According to Klein's figures, 98 cruise ships have run aground from 1972 to 2011. 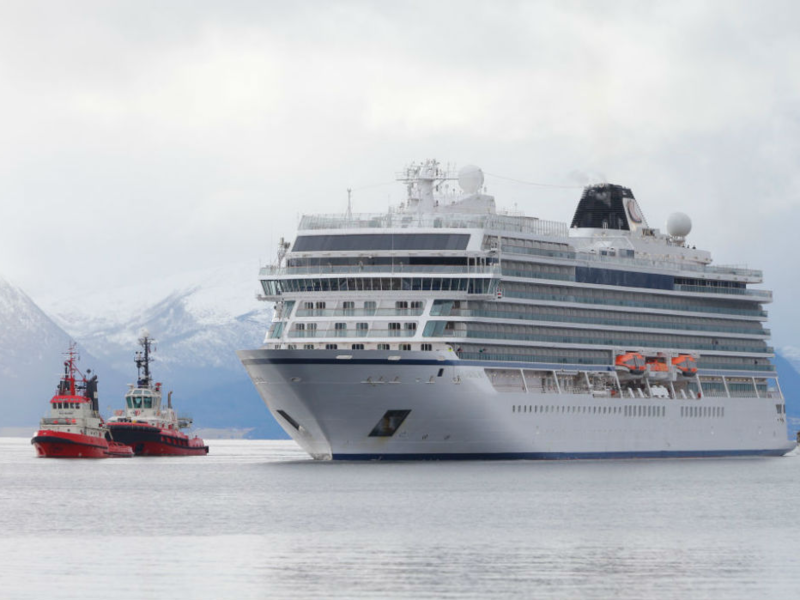 Just this past weekend, over 1,300 passengers were left stranded when the Viking Sky cruise ship ran into engine troubles off the coast of Norway. The ship encountered issues due to the strong winds and choppy waters of the area, according to the Associated Press. Over 400 people had to be rescued from the boat. Keeping food fresh is tough. Cruise ships must feed thousands of people multiple times a day, and do so with food that's stored on board for the duration of the cruise. Nearly 200 passengers on board the Ovation of the Seas cruise ship contracted gastrointestinal illness after indulging in the "bottomless brunch" in December 2017, while a staggering 332 Royal Caribbean passengers fell victim to a gastrointestinal illness in December 2017. Additionally, around one in 10 cruise ship guests contracted a gastrointestinal illness between the years 2008 to 2014 - that's 129,678 people - according to data from the Centers for Disease Control and Prevention. 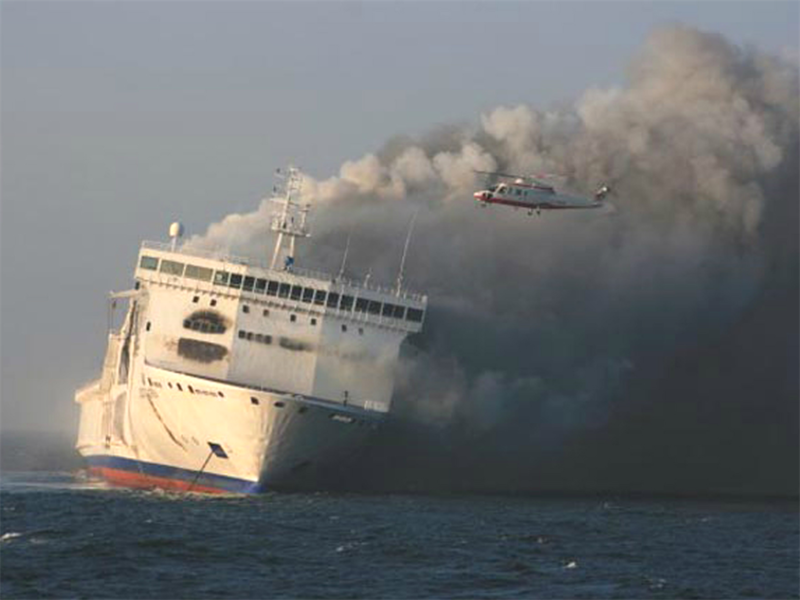 Nearly 300 people have fallen overboard on cruises and ferries since 2000. According to a report released for the Cruise Lines International Association in 2016 by G.P. Wild, approximately 19 people go overboard while aboard a cruise ship or ferry every year. From 2009 to 2016, there were eight fatalities tied to overboard incidents. The cruise industry isn't exempt from crime. As Joyce Gleeson-Adamidis, who authors a series of stories called "Under the Captain's Table," wrote: "There is a dark side of what can happen on a cruise ship." From petty brawls to downright theft, crime might not be prevalent on cruise ships, but it's not unheard of. In 2016 alone, there were 62 reported sexual assaults on cruise ships (out of 92 total alleged crimes); NPR's Eric Weiner noted that, according to FBI statistics, some 16% of all murders and 7% of sexual assaults aboard cruise ships lead to convictions or plea bargains. While rare, pirate attacks do happen. In 2009, the Piracy Reporting Center of the International Maritime Bureau claimed that pirates along the coast of Somalia had attacked 214 vessels that year, resulting in 47 hijackings. As recent as 2017, passengers on the Sea Princess departing from Sydney were subjected to a 10-day dusk-til-dawn blackout to avoid a perceived pirate threat. Bedbugs and other pests often find their way onboard. "What was supposed to be a relaxing vacation turned into a nightmare!" 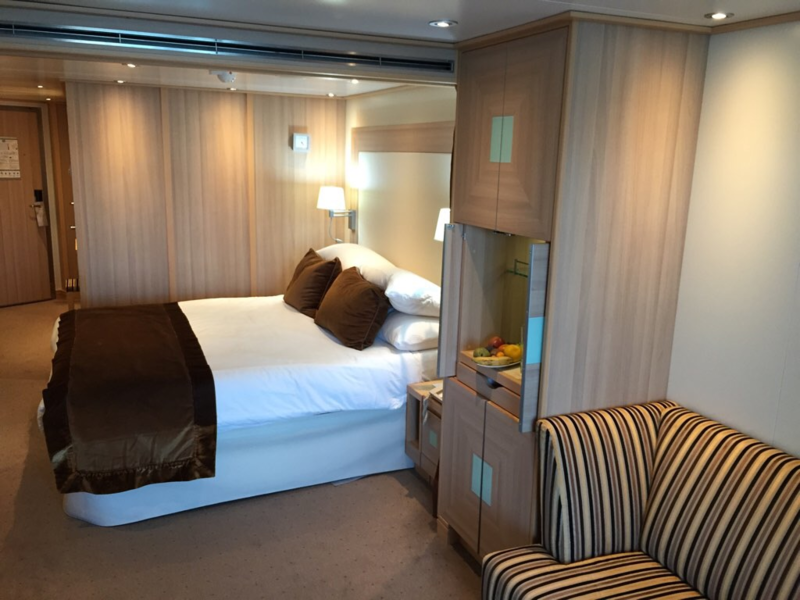 Cruise Critic user gordon046 wrote after discovering bedbugs on their cruise in 2016. Bedbugs aren't necessarily present because of a cruise's uncleanliness or negligence, but they do happen. According to Vance Gulliksen, a spokesperson for Carnival Cruise Lines: "Bedbugs typically are brought on board via guests' hand bags or luggage." When cruise ships lose power, it also affects the sewage system. Raw sewage taking over ships has happened more than once. 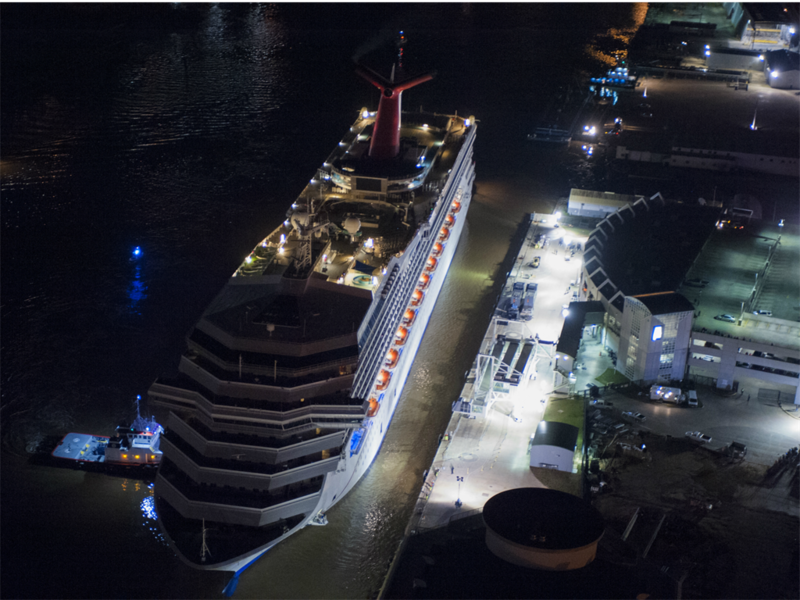 The Carnival Triumph cruise ship famously caught fire and subsequently lost power in the Gulf of Mexico in February 2013. For five days, passengers were subjected to raw, rising sewage (the plumbing system collapsed), propelling the media to nickname the debacle "The Poop Cruise." The 3,143 passengers aboard the ship reported scarce electricity, water shortage, dwindling food supplies, and "sewage running down the walls and floors." Eventually, the Triumph was towed to Mobile, Alabama. A mere month later, passengers on the Carnival Dream cruise ship fell victim to a similar fate. This SA entrepreneur just landed a R12 million investment. These are his 5 tips to secure venture capital funding.